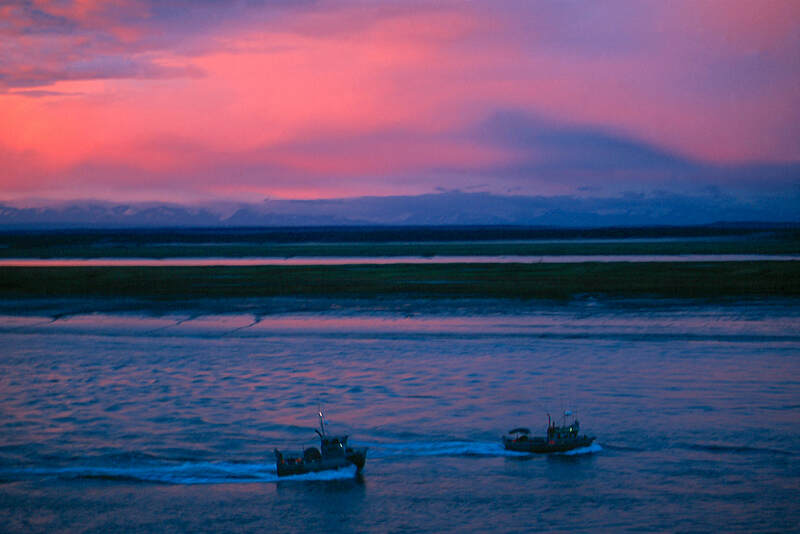 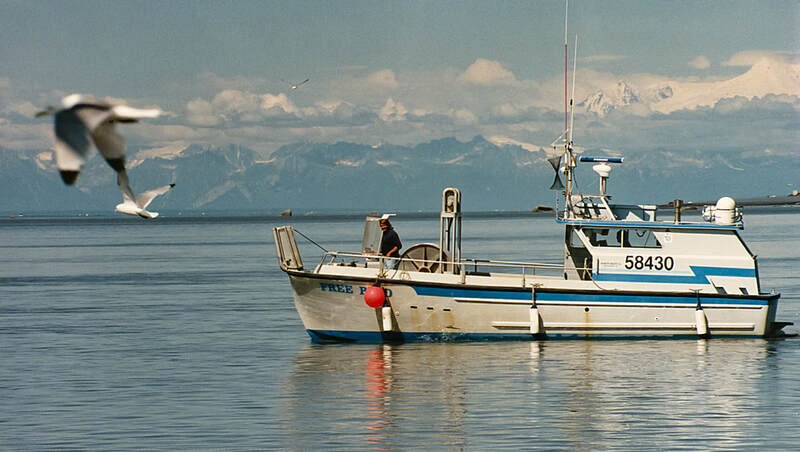 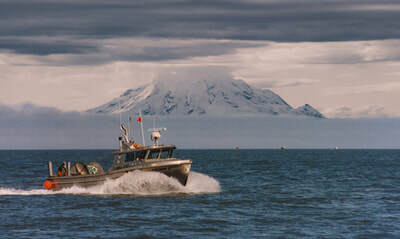 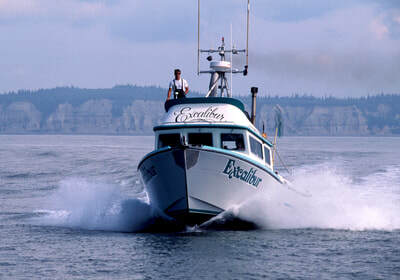 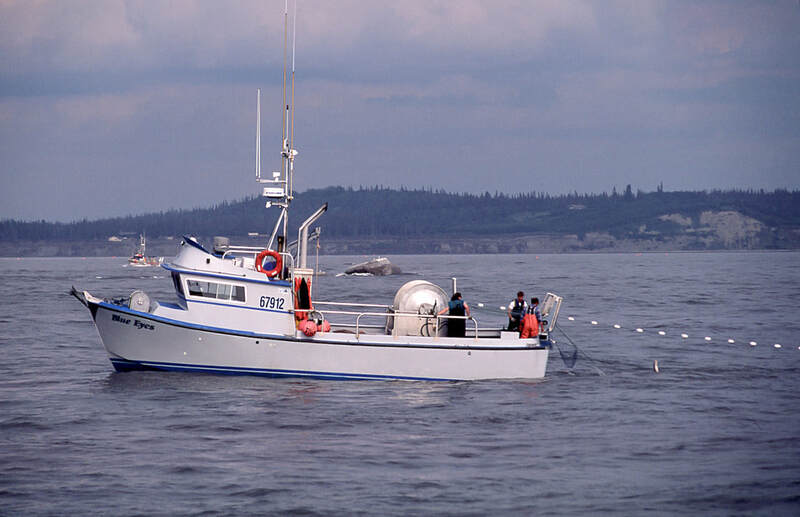 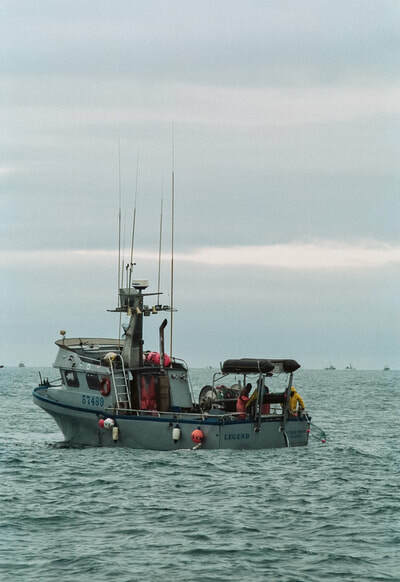 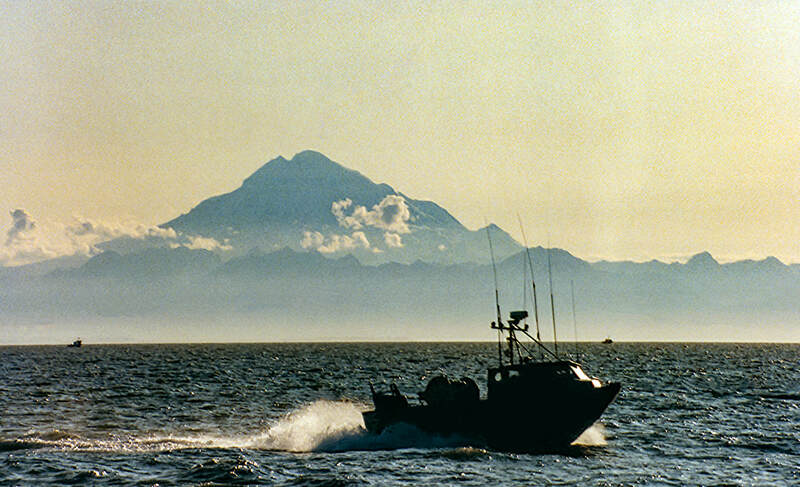 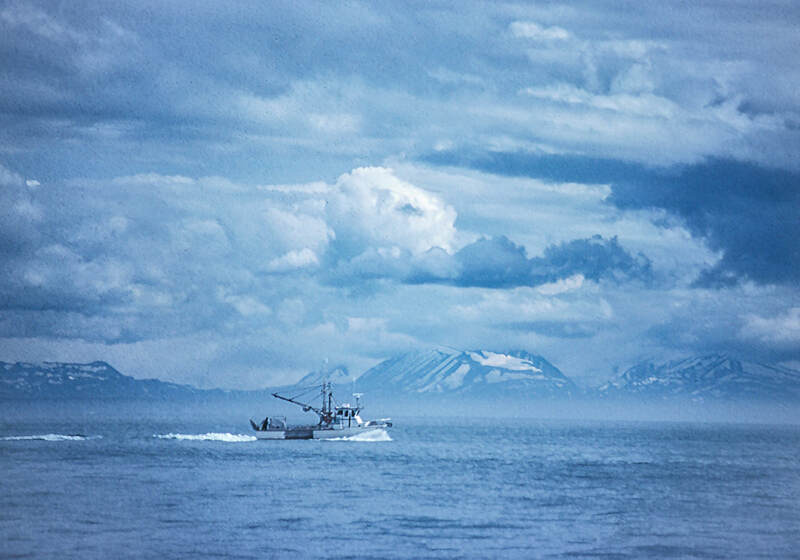 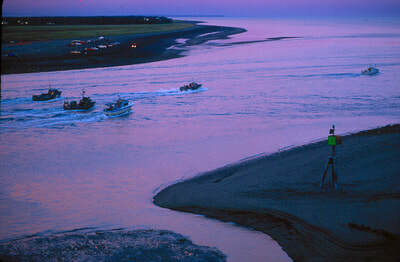 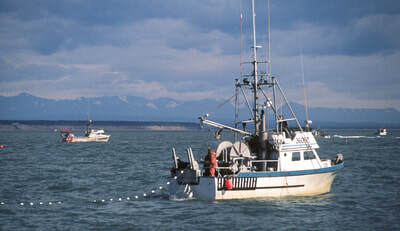 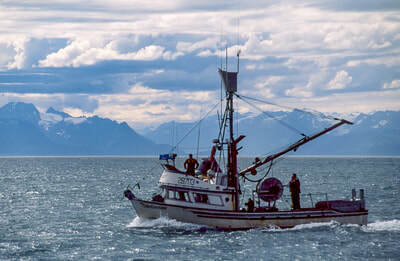 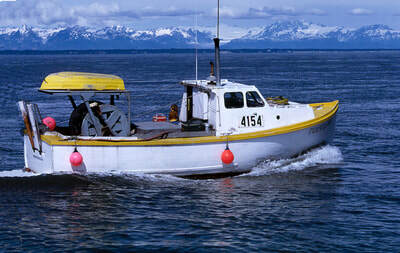 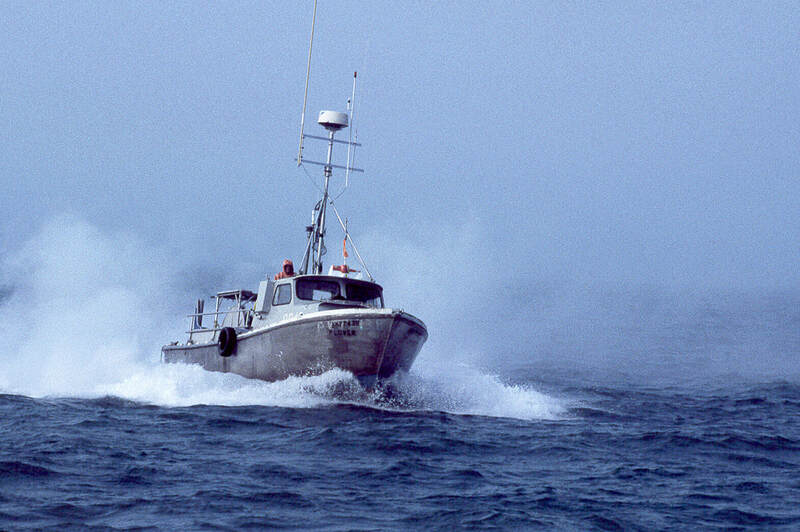 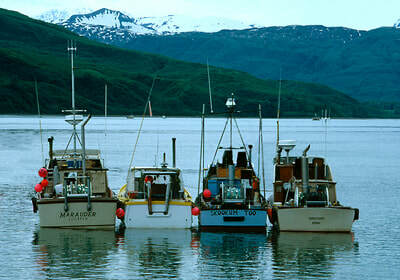 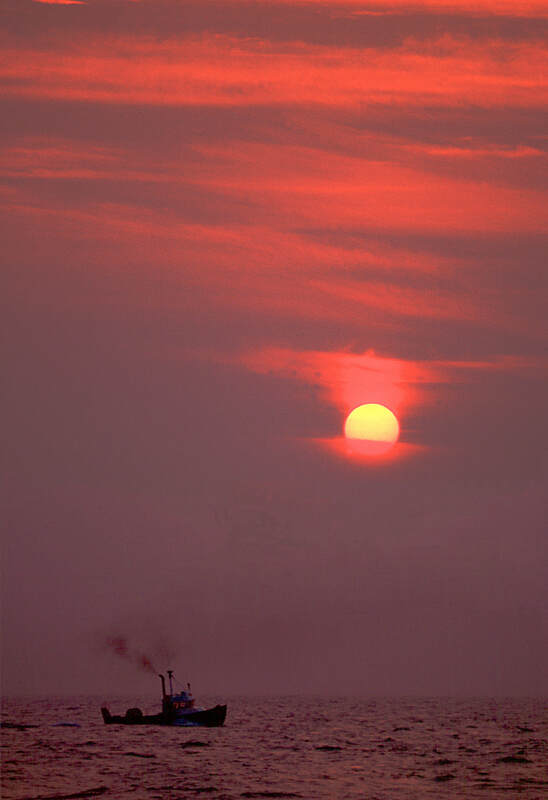 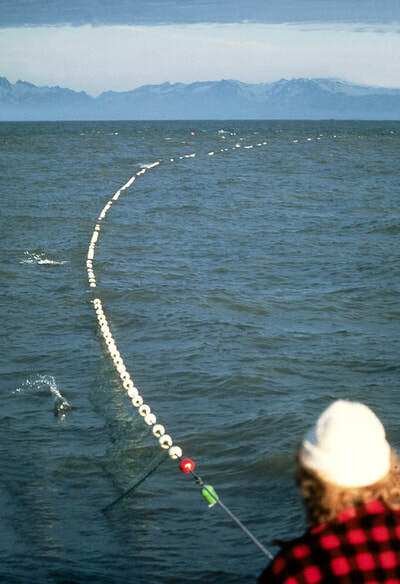 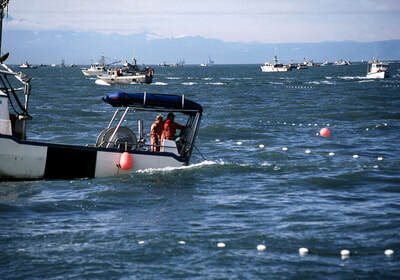 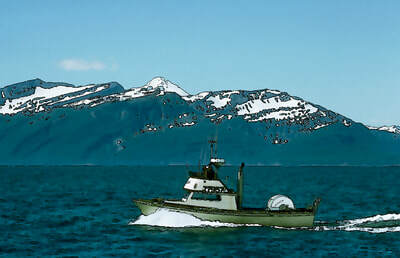 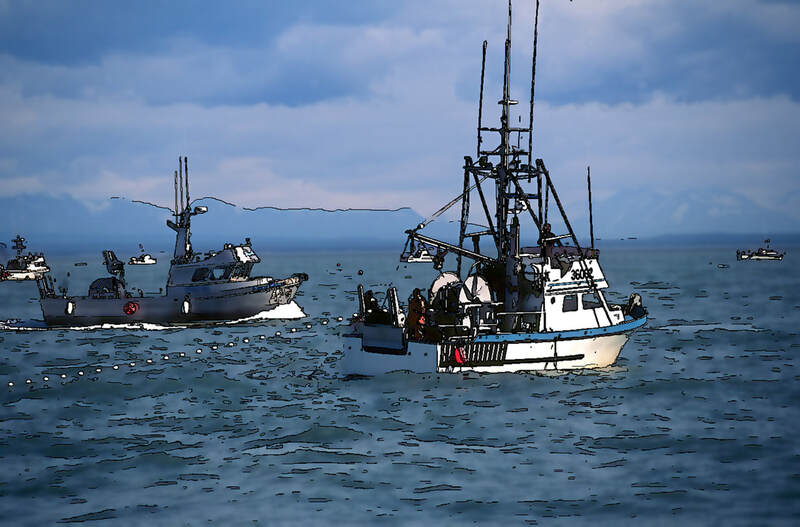 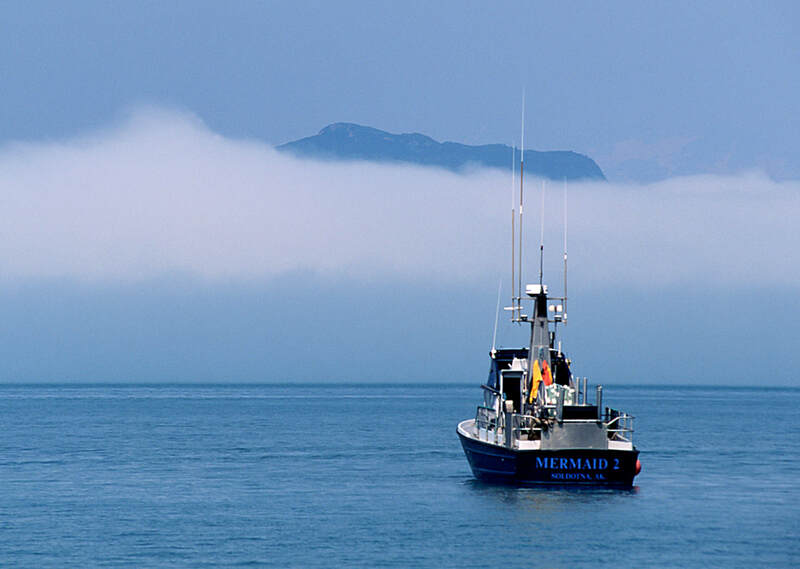 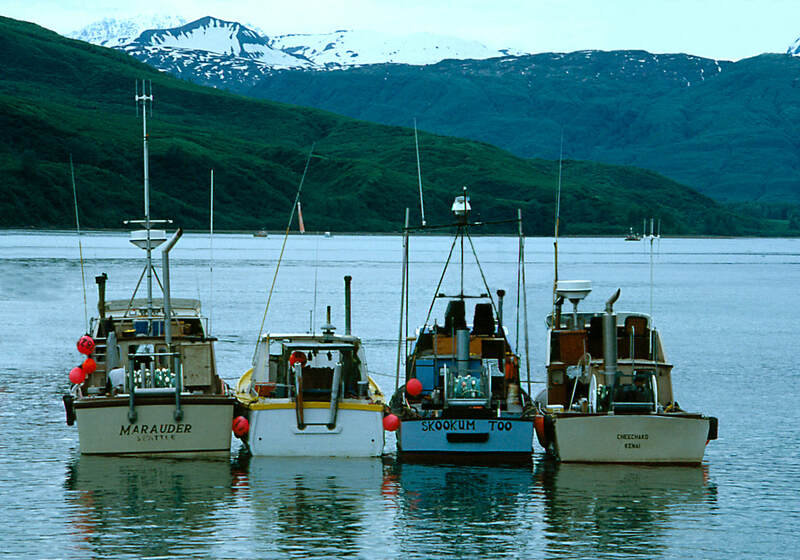 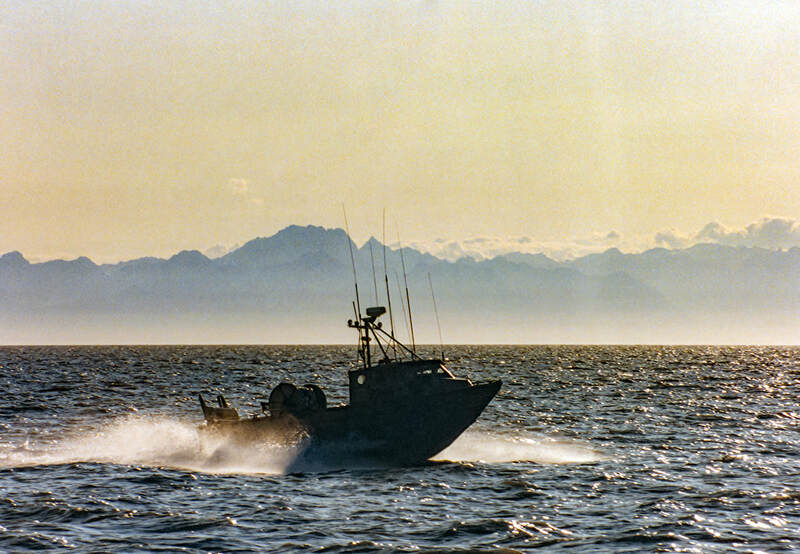 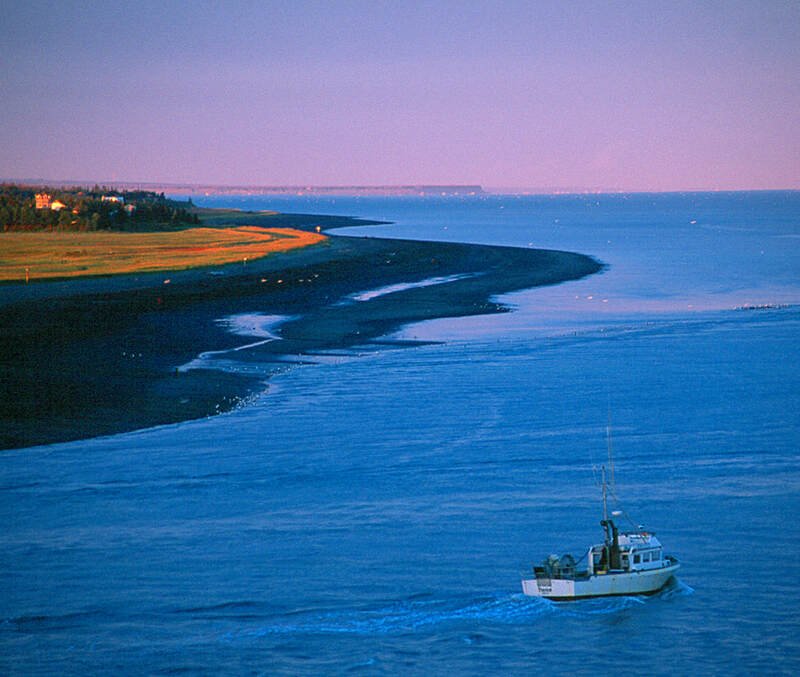 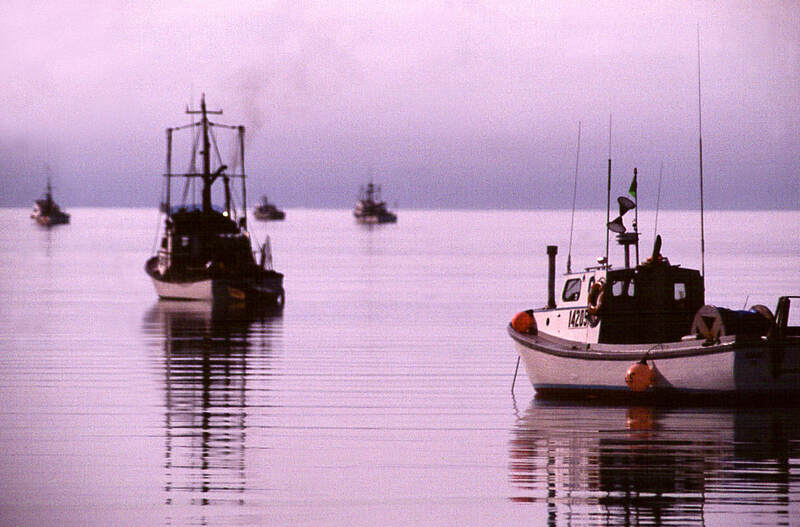 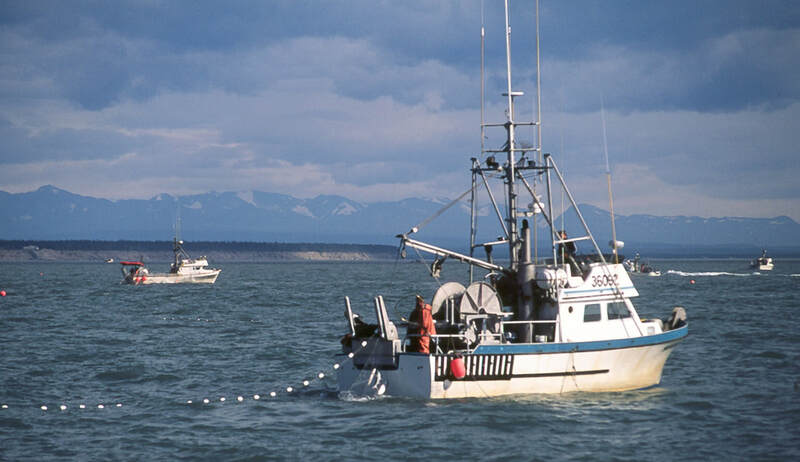 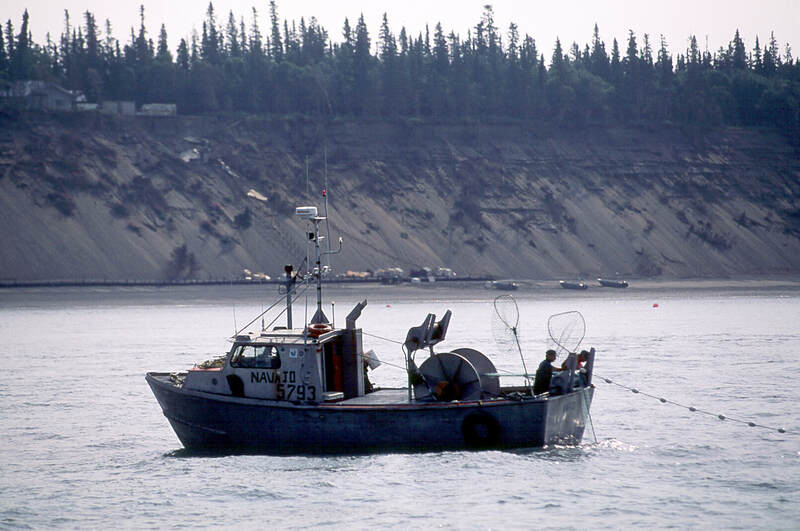 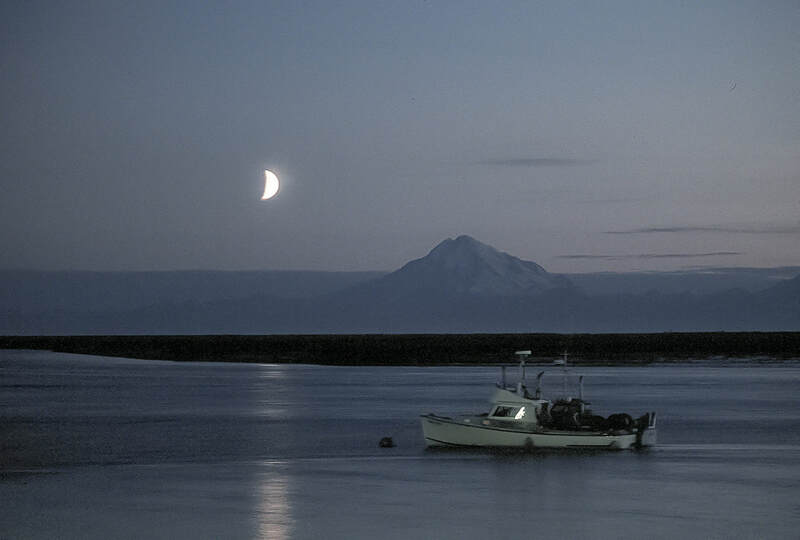 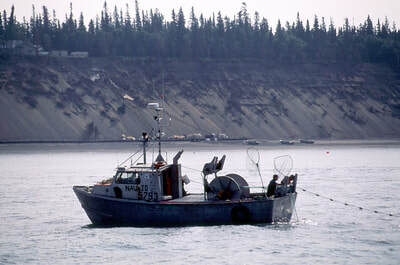 These images were taken during my 20 years as a Cook Inlet drift gillnet fisherman. 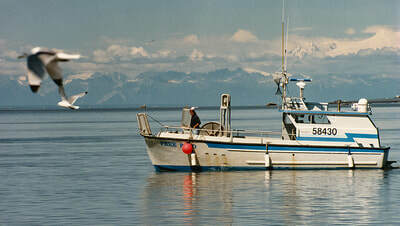 It's hard to believe that I've been out of fishing longer than I was in it. 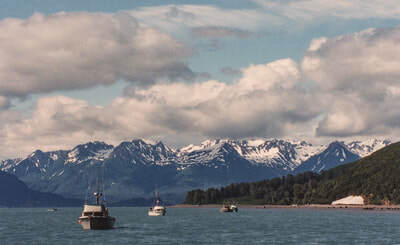 Click on an image to enlarge and see a caption.